After almost 5 years of events, courses, inspirational weekends and group runs for adult trail runners, 2017 sees the Run. 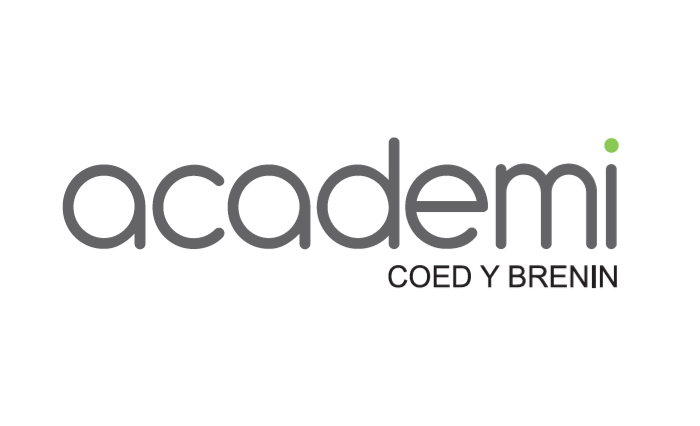 Coed y Brenin team turning their attention to the youngsters as the academi is set to launch this January. 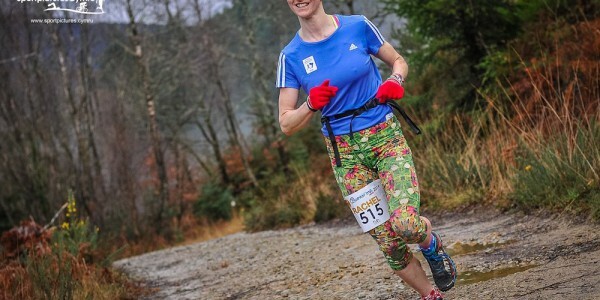 academi Coed y Brenin is an initiative that has the development of the next generation of trail runners as its guiding principle, and from this the aim is to be able to unearth new talent. 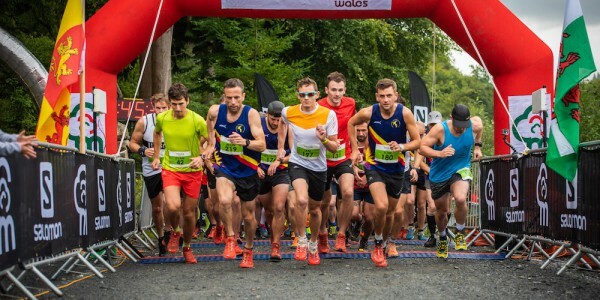 The academi is open to runners between 8 and 16 years of age and will aim to recognise and nurture budding trail runners in the north Wales and Snowdonia region. Beginning on January 28th, running sessions will be held on Saturday mornings between 10.30am and 12.00pm, all standards are welcome and qualified mentors will lead groups on runs between 1km and 6km, making the sessions fun and educational. The youngsters will also take part in orienteering exercises and have a goal of trail running races as they gain experience and confidence. “The emphasis will be on fun at all times. 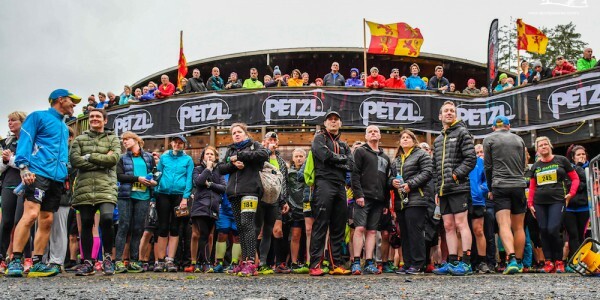 Coed y Brenin is a wonderful landscape to bring children to and we will aim to have an ethos of respecting and understanding the landscape that the kids are running in, as well as getting some fresh air and hopefully developing and nurturing some local running talent. 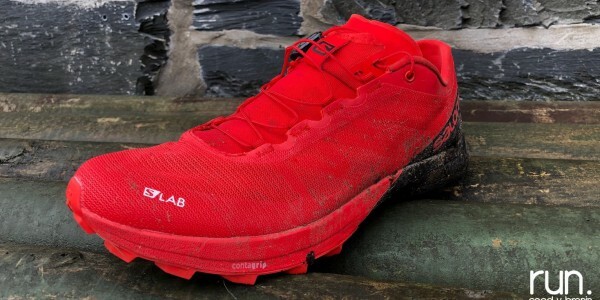 “As the runners progress over the coming months we will provide mentoring and advice from some of the Wales’ best senior athletes in trail and mountain running and give access to the advice of coaches who have coached some of the UK’s top trail running athletes, giving the older runners the opportunities to flourish in the sport and ultimately perform at the highest level in the future. “We will also have a system whereby a selected number of academi runners aged 14 -16 years will be provided with support to help them realise their goals, including coaching sessions, product and other guidance. With over 50km of running trails, some of the best mountain biking trails in the UK, a wonderful kids play park and miles of footpaths to walk the dog, parents will also be able to keep themselves busy whilst the kids are out enjoying themselves. Saturday morning sessions will be free, however by joining Clwb academi for an annual fee of £12 runners receive an academi t-shirt and invites to additional sessions and running activities throughout the year.